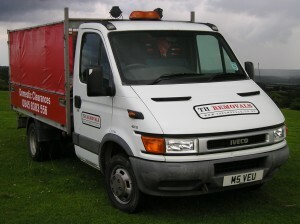 TH Removals are a professional company, we clear & dispose of your waste throughout Watford, Rickmansworth & Chorleywood in a legal & environmentally friendly way. Why hire an unsightly skip to take up room in your front garden when you could simply hire us to come direct your house, clear out your unwanted items and take it all away for you? 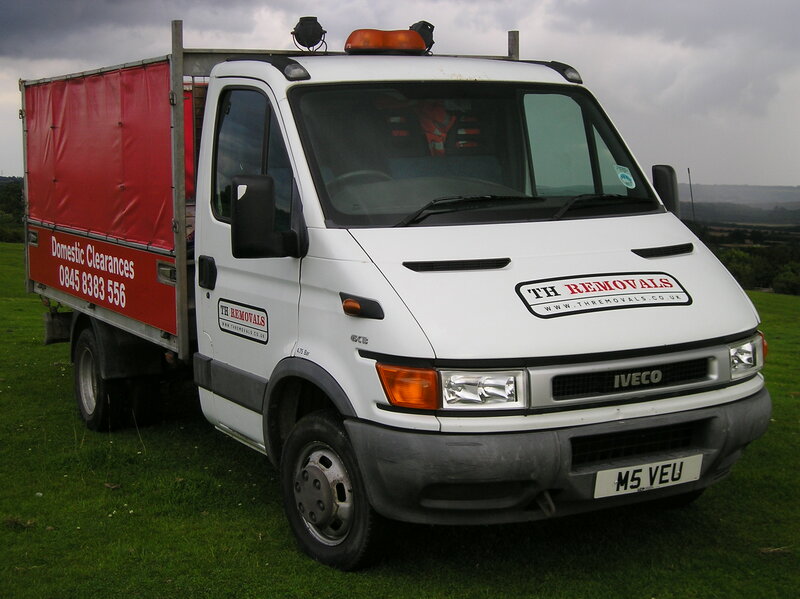 Here at TH Removals we’re fully committed to providing you an efficient, cost effective rubbish clearance service. We have over 10 years’ experience in the rubbish & house clearance business, so you can be sure that we know a thing or two about what we do. We’re based in the Watford area and cover an impressive 25 mile radius which includes the Rickmansworth & Chorleywood areas. Whether you’re wanting rubbish cleared from your home, garden, garage, loft or shed, we can help you. We’ll come to your property and our experienced and friendly staff will happily and efficiently clear out any unwanted rubbish that you have. We don’t just dispose all your rubbish in the local tip however, as we recycle as much as possible and any furniture that we think is still usable we donate to local charities, so when you hire us you’re not just getting rid of your rubbish, but you’re helping others as well. It’s not going to cost you an arm and a leg to hire us either, as we’re normally cheaper than any skip hire (which is even better when you factor in that we clear out your rubbish for you! ), and we don’t charge VAT on any of our prices. No house clearance job is too big or too small for us here at TH Removals, so give us a call today to see how we can help you. There really is no better alternative when you’re wanting your house, garage, loft, garden or shed cleared of its rubbish than by hiring TH Removals to come and do it all for you. Save time and money by having our expert staff come in and take away your rubbish for you, while you sit back and relax. Give us a call today on 0845 8383 556 or contact us via our website to see how we can help you. We offer our services in not only Watford, Rickmansworth & Chorleywood. But also in Abbotts Langley, Kings Langley, Nascot Wood, Oxhey, South Oxhey, Northwood Maple Cross, Harefeild & Chorleywood.